1. In Britain, up until 1959, it was illegal NOT to celebrate bonfire night. The only exception to the law was St Peter’s School in York where Guy Fawkes was once a pupil, where to this day, they refuse to burn his image. 2. The 2,500kg of gunpowder Guy Fawkes hid would have damaged a radius of 500m from the centre of explosion had he been successful. 3. 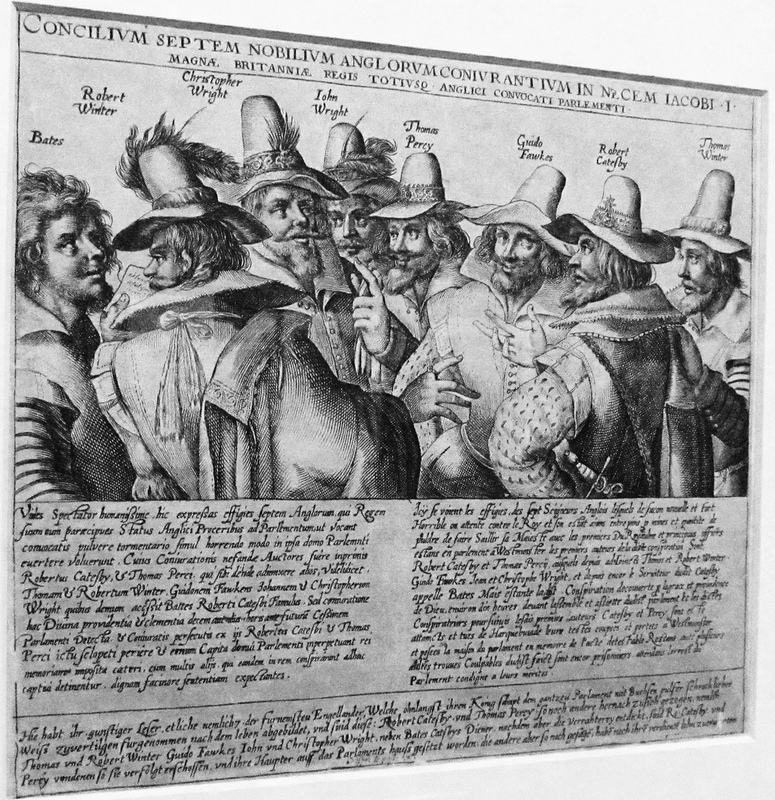 Many believe that the word ‘guy’ comes from Guy Fawkes himself. Originally its meaning was an ugly, repulsive person but has evolved to become another word for ‘man’. 4. 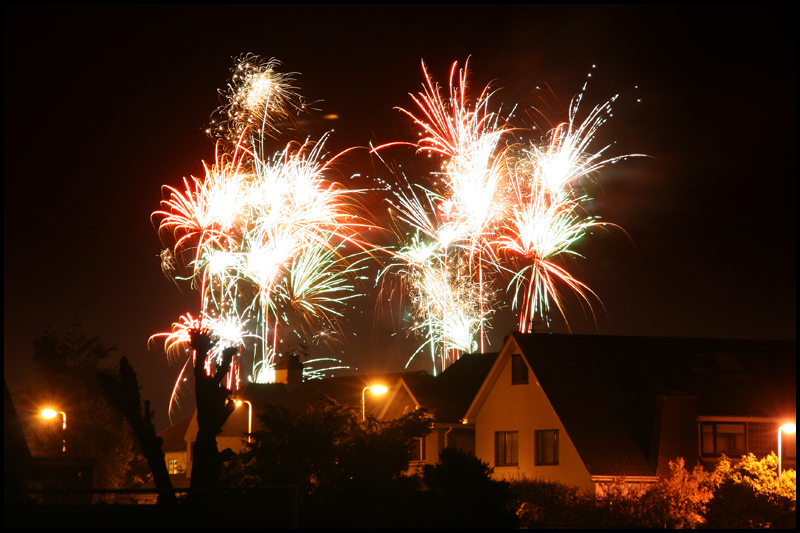 Over 100 million fireworks are sold in the UK each year, mainly on three occasions: Bonfire night, New Year’s Eve and Diwali. 6. Guy Fawkes has an island named after him – Guy Fawkes Island in the Galapagos. 7. 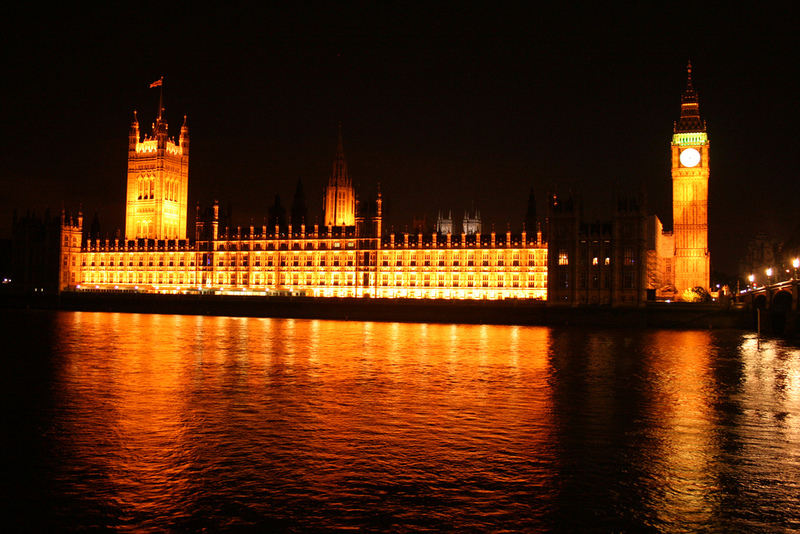 The ruling monarch only visits Parliament once a year, a direct result on the gunpowder plot. 8. And just to make sure, the Houses of Parliament are still searched by the Yeomen of the Guard before the state opening, to ensure there isn’t a modern-day Guy Fawkes lurking! 9. Fireworks were invented completely by accident in the 10th century when a Chinese cook combined three cooking ingredients and set the mixture alight – the result was colourful flames. 10. The masks worn by some political activists to hide their identity are modelled on Guy Fawkes’ face.